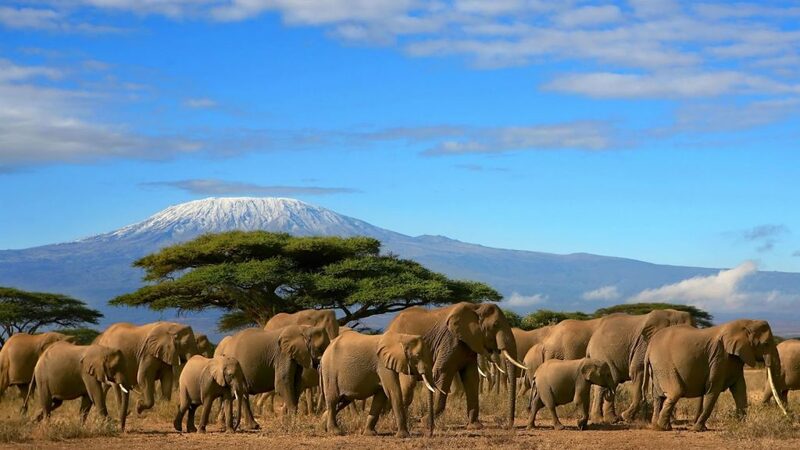 If adventure is what you seek, Mount Kilimanjaro, the tallest and most recognizable mountain in Africa, fits the bill. 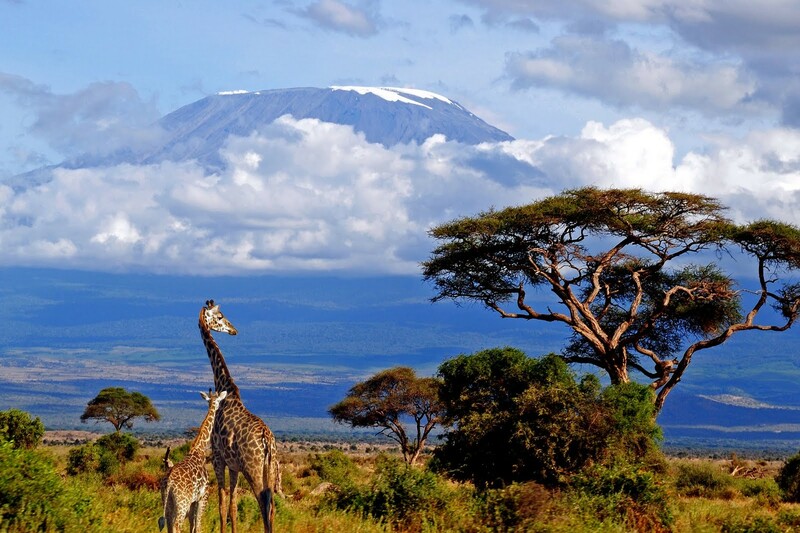 With three volcanic cones, “Kibo”, “Mawenzi”, and “Shira”, Kilimanjaro is a dormant volcano in Tanzania. It is the highest mountain in Africa and rises approximately 4,900 m from its base to 5,895 metres above sea level. Thousands of trekkers flock to Kilimanjaro every year with the sole aspiration to stand on the Roof of Africa. However, it is certainly a test of one’s endurance, with altitude sickness as the main problems. Although it’s a challenge, it’s still highly recommended for anybody who has an interest in mountaineering. It’s also a highly recommended destination by Kesari Tours. It takes hikers through five different ecosystems – from rainforest to alpine desert to arctic Snowcap – and climbing 19,340 feet to the top is one of the most empowering adventures you can experience without serious training. The landscape on Kilimanjaro is very beautiful. The mountain can be divided into 5 climatic zones, each with its own fauna and flora. The lower parts of the mountain are dominated by evergreen forests. At approximately 3,000m the landscape starts to change into a shrub land setting. At around 4,000m the landscape becomes very arid and rocky, similar to a lunar landscape. The fourth zone consists of a very fine glacial dessert setting. 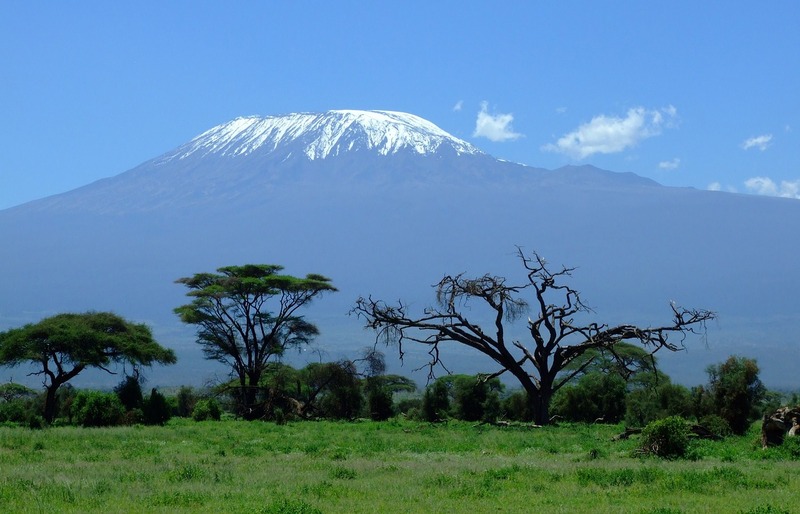 The top of Kilimanjaro is partially snow-capped with large glaciers interspersed between the volcanic craters. The glaciers have been receding over the past 40 years, though. Though there is not much of wildlife on the mountain, you can see some wild buffaloes, elephants and leopards while traversing through the Lemosho Route. Although it is possible to simply trek a route to the pinnacle of Kibo without relying on professional climbing equipment, it’s an incredibly challenging endeavour that requires a level of physical fitness, stamina and a realistic awareness of the potentially damaging effects of high altitudes. Kesari Tours will guide you through the entire process beforehand. People take approximately 6-8 nights to complete an ascent, depending on the route.